I'm trying to imitate a lamp screen with a little transparency made of thin cloth. Any suggestions on the material? 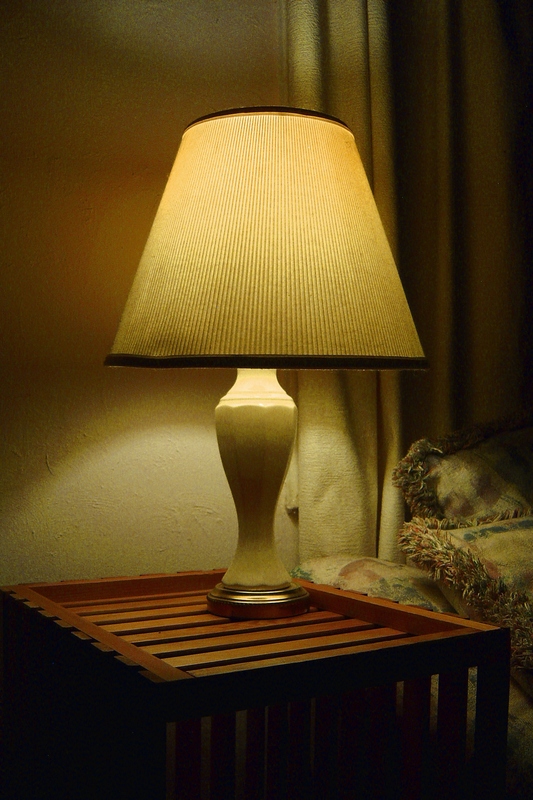 I need the light to diffuse and the bulb not to be seen, just the glow of the lamp. I don't know if i'm explaining myself, so here's an example of what i want. Hi arnistar, which version of Lumion are you using?